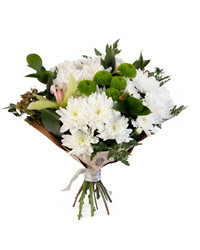 Flower Delivery in Latvia: Riga, Daugavpils, Liepaja and More! Sometimes it’s really hard to make the person you love happy simply because you live too far away. And even if you are close to them, it is still fun to make them happy by giving them the gift of flowers, sweets and other delights. 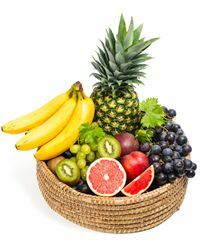 Our goal at Cyber-Florist.com is to make it easier than ever to help those you love happy and surprised. 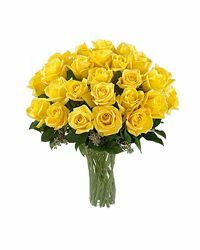 No matter how crazy your idea of a custom gift or flower delivery, we take orders from all over the world and deliver flowers to Latvia, including all the major cities and remote regions of the country. Your parents, children, the people you love and respect don’t have to be left without a gift! 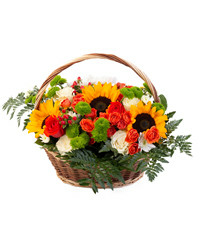 Order flowers online with Cyber-Florist.com, and we will deliver your gift to Latvia. Leaving your friends and family without a sign of affection or a gift on a special day is never a good idea. 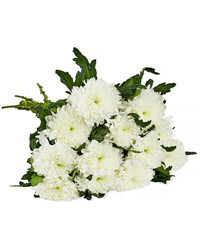 That’s why fast flower delivery in Latvia is so handy and valuable. 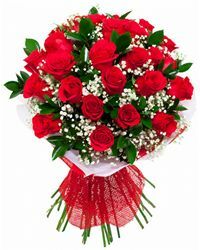 Flowers are an amazing gift, and you can express a multitude of feelings with just one little bouquet. Carefully selected flowers are perfect for many occasions: birthdays, anniversaries, weddings, business purposes, and many more. 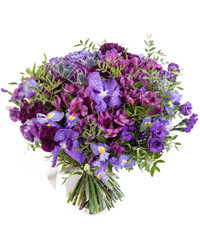 Cyber-Florist offers flower and gift delivery to Riga, Daugavpils, Liepaja, and many other cities in Latvia. You only have to choose what you’d like to send. 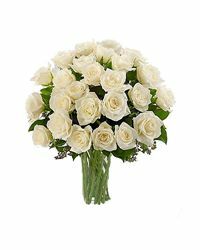 -	White roses express admiration, deep feelings, and innocence. They would be an appropriate gift for your fiancé or wife. 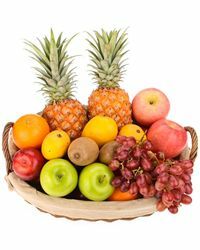 You are free to choose the delivery to Riga, Daugavpils and other cities, and we can deliver the flowers to work, home, café, restaurants, and more. 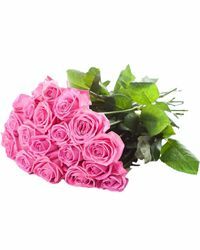 -	Pink roses are perfect to start a relationship. They can also be presented to express gratitude. 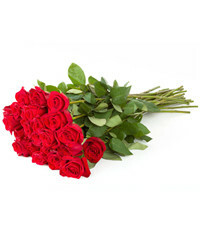 -	Red roses are mainly used to express passionate love. You can even count on them to remind of the love that you once had with someone in, say, Liepaja. 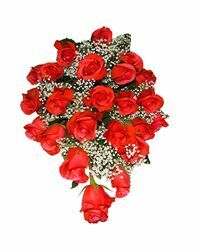 But be aware that dark red roses express respect and high esteem. Those can be presented on official celebrations, to men and women of all ages. 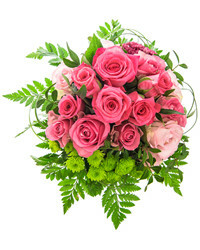 -	Cream roses are a unique gift for a unique person. They express admiration, and yes – admiration with someone’s talent and success included. 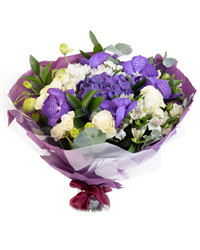 We only deliver the freshest, hand-picked flowers. In case you would like to send a gift to someone in Liepaja with a child, you can also consider our extras. 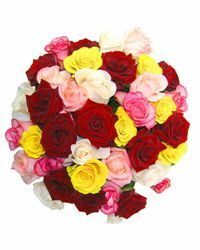 You can add colorful Mylar balloons, a sweet plush toy or a box of premium chocolates to any bouquet ordered. 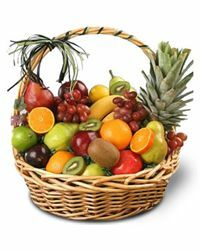 Show your relatives how much you care for them with irresistible fruit baskets, a bottle of sparkling wine, or irresistible sweets, too. 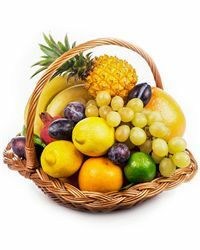 We do our best to make sure that our flower and gift delivery to Daugavpils, Riga, Liepaja, and other cities of Latvia leave the most positive memories both for our clients and recipients. If you’re looking to order something unique feel free to send us a custom order request. Simply explain what you need, the date of delivery required and the recipient’s address, and we will check the possibility of fulfilling that request through our team of experts. 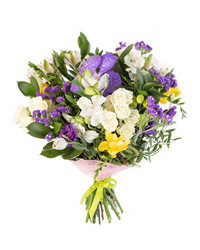 Send flowers to Latvia and save! Enter your email address in the “Claim $5 now” section of our website, and save on your first order with us. You can also invite friends and receive additional bonuses when they place their first orders.